I am presently an Associate Professor in the Department of Fisheries, Lagos State University, having joined the academic board in 2002. I hold a B. Agric Tech (FUT, Akure), a MSc. (LASU), a MBA (LAUTECH) and a PhD (LASU) in 2007. My work in the areas of fish ecology, fish as food, and fisheries governance has been published in many local and international journals and I've won numerous academic fellowships and grants. I am a member of several academic societies including Too Big To Ignore. In 2016 I was a guest of the Australian Government through the Australia Awards program as part of the course in Ocean Governance and Sustainable Fisheries. I've also acted as supervisor to undergraduate and postgraduate students. My research interests include coastal and inland fisheries governance and managements, and span across different aspects of small-scale fisheries. My doctoral thesis focused on the ecology of the Genus Macrobrachium in Badagry Creek, Lagos State, Nigeria. My studies in the Creek and Coastal Fisheries of Badagry Creek explored the prawn and shrimp ecology, the seasonal distribution of the shrimp and prawn and the physico-chemical analysis of the creek system. I've provided information on the effects of hot smoking and sun-drying processes on the nutritional composition and quality of the commercially important shrimp. I've also examined the role of "Traditional Fish Processing and Nutritional Security: An Agendum for National Development" and contributed to the Inter-sectoral Governance of Inland Fisheries through a publication on "Governance and Social-Institutional Arrangement of Small-Scale Fisheries and Relationship with Non-Fishery Users in Badagry Creek". More recently, I've contributed to the global effort of promoting the implementation of the SSF Guidelines through "Applying the Small-Scale Fisheries Guidelines in Nigeria: Status and Strategies for Badagry Coastal and Creek Fisheries". Similarly, I've examined small-scale fisheries in the context of traditional post- harvest practice and the quest for food and nutritional security in Nigeria. 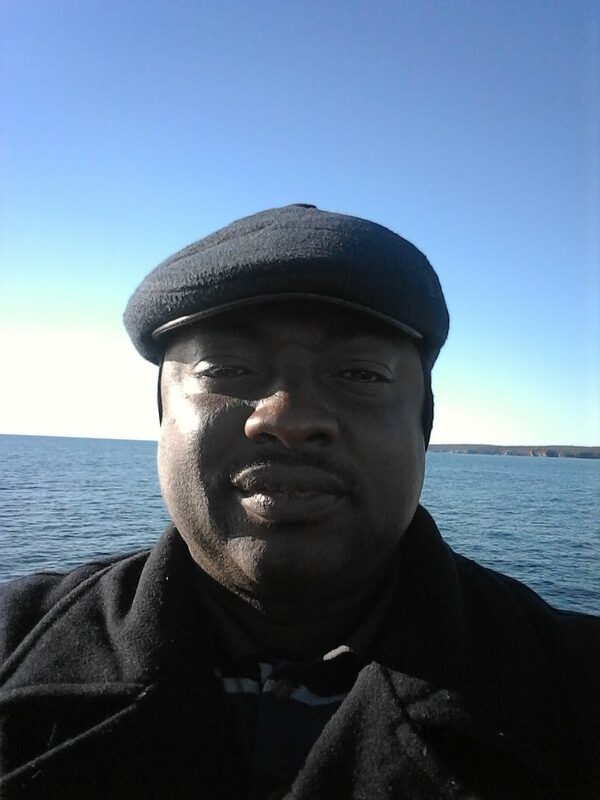 SA: I am working on applying the Social-Ecological Systems (SES) framework by analyzing the management and governance challenges of the fisheries and coastal systems of Nigeria. It's very important that we develop sustainable management plans for a system that is often characterized by a top-bottom governance regime, limited scientific and economic information, and inadequate data on environmental, social and governance. Presently, there is paucity of information which underscores the linked process between human and natural systems. As such, this study is a crucial step for achieving SSF sustainability. SA: Firstly, to promote a closer working relationship between SSF stakeholders. For instance, in developing countries like Nigeria there is a limited evidence-based policy at the level that will make intervention plausible. The second factor is the decision-making at the regional and global level. The efforts of the TBTI in this direction is highly commendable. Nevertheless, there is a still a greater need to give adequate attention to SSF in Africa.